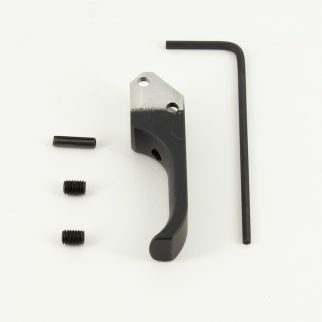 Aluminum Straight trigger for 100 and 120 series Canik-TriStar pistols (does not fit the TP series). Includes pre- and over-travel screws with the adjustment wrench. Quality Made in the USA. CAUTION NOTE: Canik’s can use 2 different trigger pin diameters, the most common is 2.5 MM. However, some Canik’s are imported with a 2 mm trigger pin. You must check your specific Canik before ordering. 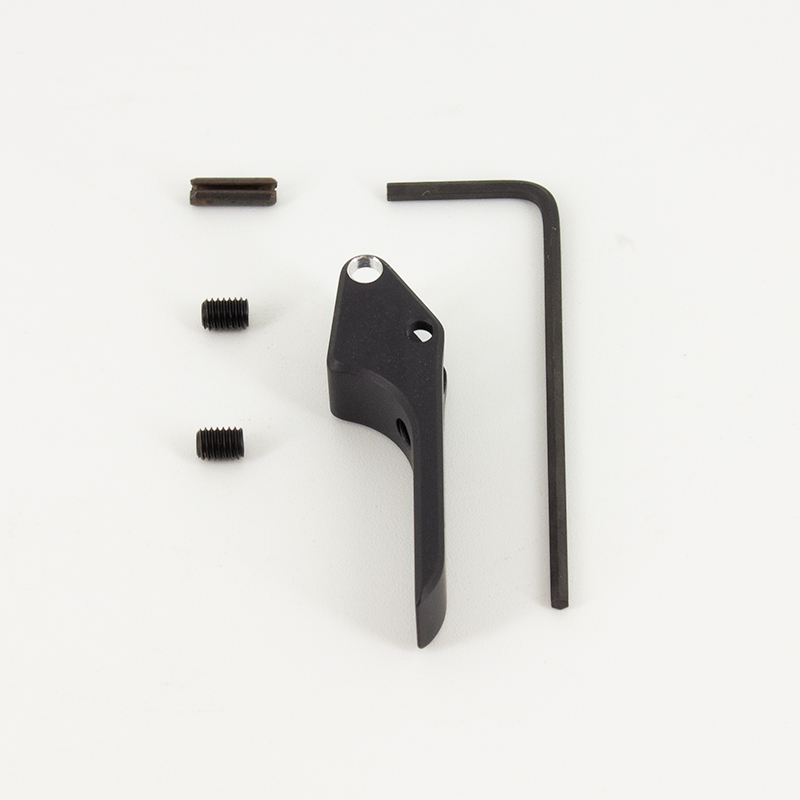 If your Canik uses the 2 mm trigger pin, order the CGW 6SAO trigger. TECH TIP: We recommend blue Loctite only on the set screws. For best results, remove the disconnector from the hammer.